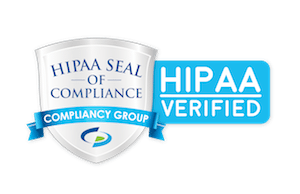 HIPAA Verified Compliant Healthcare & Medical IT Services In NJ, NY & PA. The health care industry sometimes sees technology as a mixed blessing. 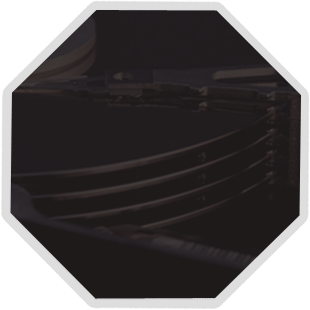 Whether your manufacturing operation is already chugging along in a big way or you’re just barely getting to the “getting there” stage. 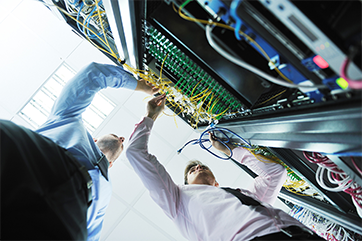 eSOZO’s consultants also offer professional-level IT services to help your IT infrastructure stay stable. Looking For A New IT Services Company? 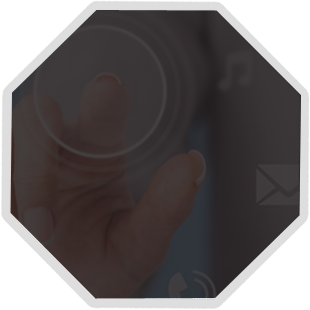 Enter Your Contact Details Here to Speak An eSOZO IT Consultant. 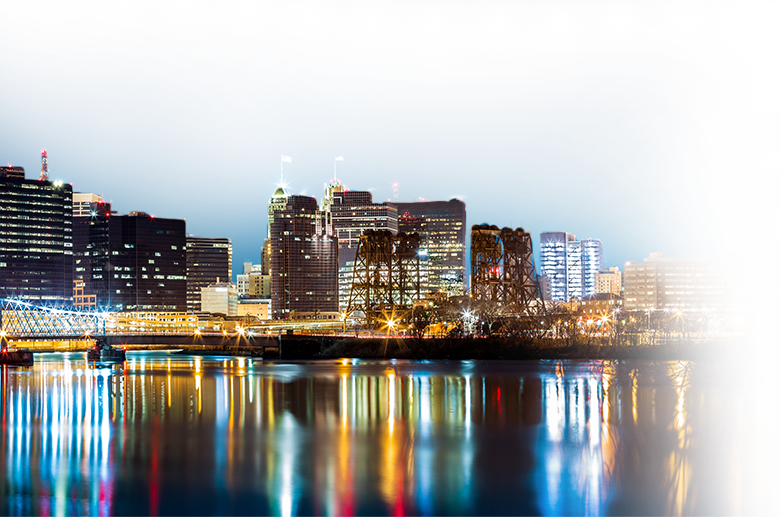 As your trusted NJ IT Services Company, We Will Keep Your Information Strictly Confidential. 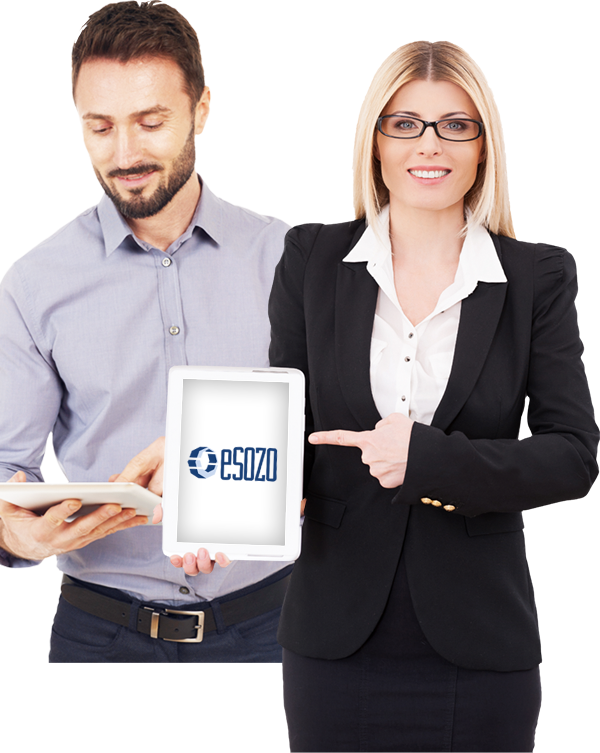 Why is eSOZO the Right Choice for Your Business IT? Is There A Company In New Jersey Who I Can Trust To Outsource My IT Needs? Much of what goes into IT these days has to do with “preparing for disaster” — and, for good reason. 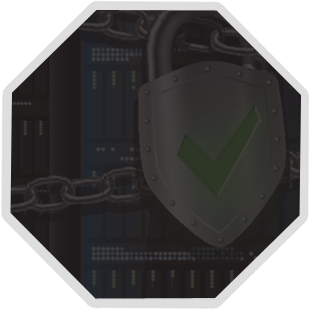 There are many threats to anyone wielding an IT infrastructure and web-connected computer network that require the proper amount of safeguarding. 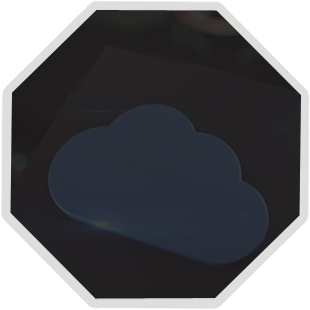 eSOZO has this for our clients in spades — from proactive server monitoring and upkeep to cross-platform security applications, secure cloud hosting and much more — and which is all integrated to sufficiently answer the “Who Can I Trust to Outsource My IT Needs?” question in the most beneficent manner possible. But, the idea of disaster need not be at the forefront of IT preparation, security, and defense-building. It can be a proactive, positive endeavor one can take great confidence and inspiration from – as opposed to dread. Diane M. Pein, President – Approved Fire Protections. Without trust, there really can be no progress in commerce or business. Which is to say that only those companies who instill an innate sense of trust will be believed, subscribed to, or sought out for their services on an ongoing basis. eSOZO realized this long ago when putting together our client-focused business solutions. 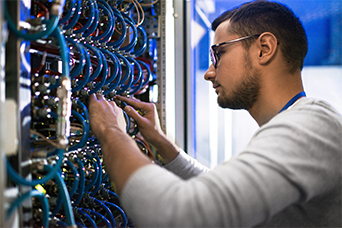 “Who Can I Trust to Outsource My IT Needs?” need a firm answer — and one that addresses all their concerns regarding IT support (mainly that the word “support” is amply defined by the service provider). Likewise, the measure of trust in the IT outsourcing arena must run through literally ALL areas of the IT provider’s processes. The client can’t be left to merely trust one aspect of an IT support company’s deliverables, but, for instance, not trust how they may be delivered (e.g., with what kind of consistency). Or, be left with a lackluster help desk, for instance. It must come in one all-inclusive, guaranteed package that truly delivers on all levels. Or, you can count on being a flash in the pan, as providing managed services goes. 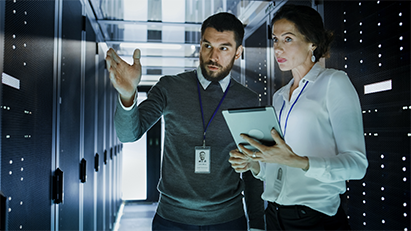 So, when considering the question, “Who can I trust to outsource my IT needs?” we want to establish a relationship based on the idea of “trust” in your query. Everything we do is designed implicitly to gain our clients’ trust and build long-term business relationships based upon it. 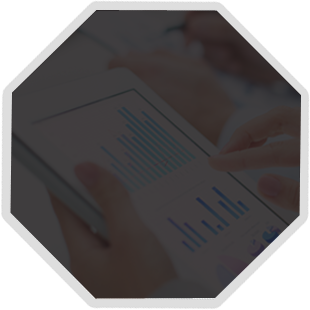 We act as a provisional and provident business partner, specializing in IT deliverables that span the widest range of the managed IT services spectrum. We encourage you to look at the evidence of our trust-based relationships — our client testimonials — read our blog, look at our video library, review our various services, outlined on our internal web pages, and decide for yourself if we adequately present the image and evidence of a leader in IT services in NJ enough to follow through with an email to info@esozo.com or phone call at (888) 376-9648 to one of our IT support representatives to get the ball rolling on a fresh, new situation that indeed can provide the kind of IT management NJ businesses like yours trust to well-justify your time and trouble.